The end of the year can be a stressful period, especially when you are on a budget. 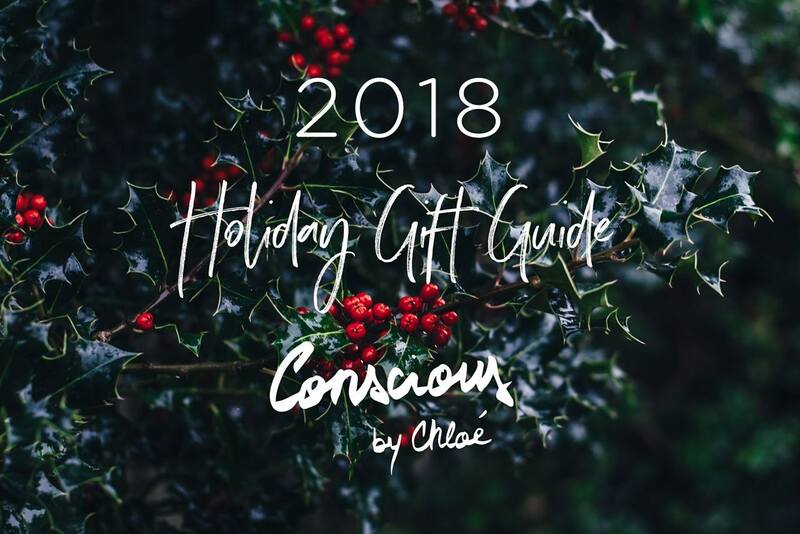 So this year, you will not find a typical gift guide on the blog. 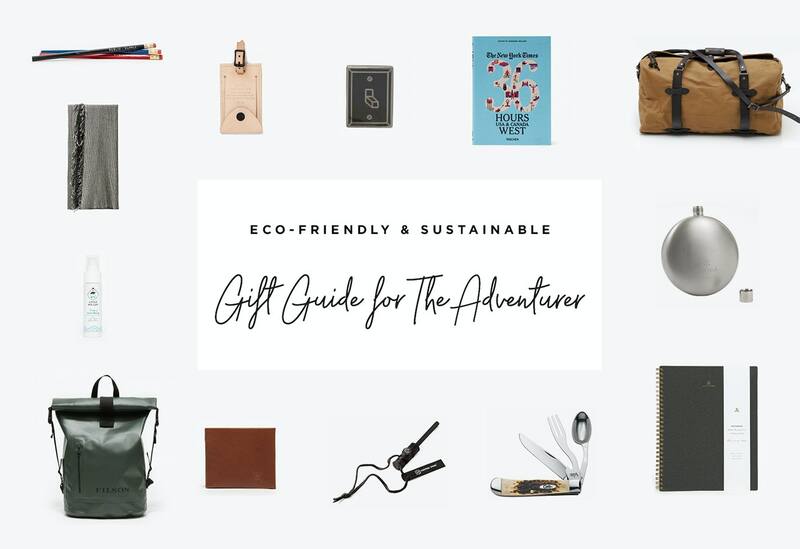 A complete eco-friendly & sustainable gift guide for her, for him, for the adventurer, for the cook, for the nerd, and for little ones. 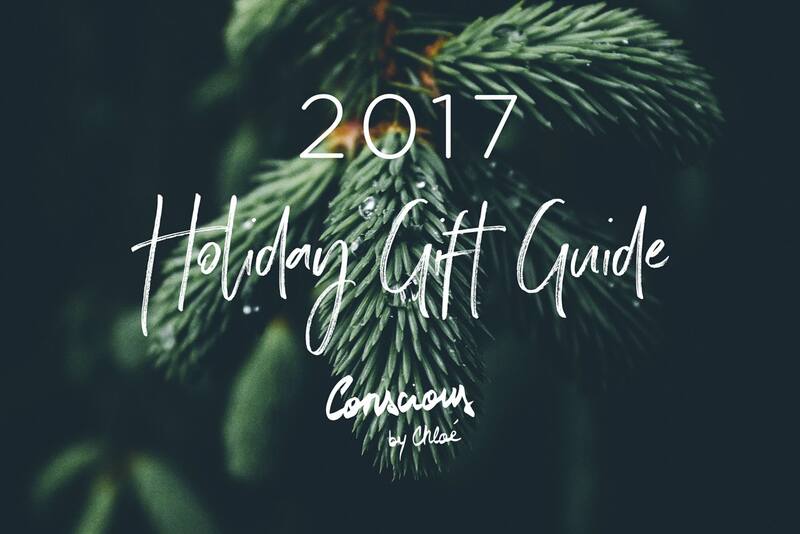 A curated selection of gifts for the wanderluster in your life. 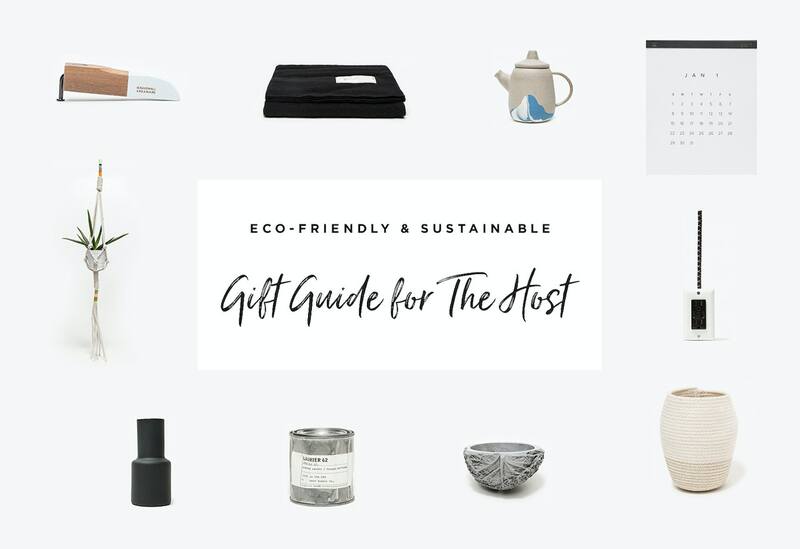 A curated selection of gifts for the person who will open the door to his/her house to you during this celebration season. 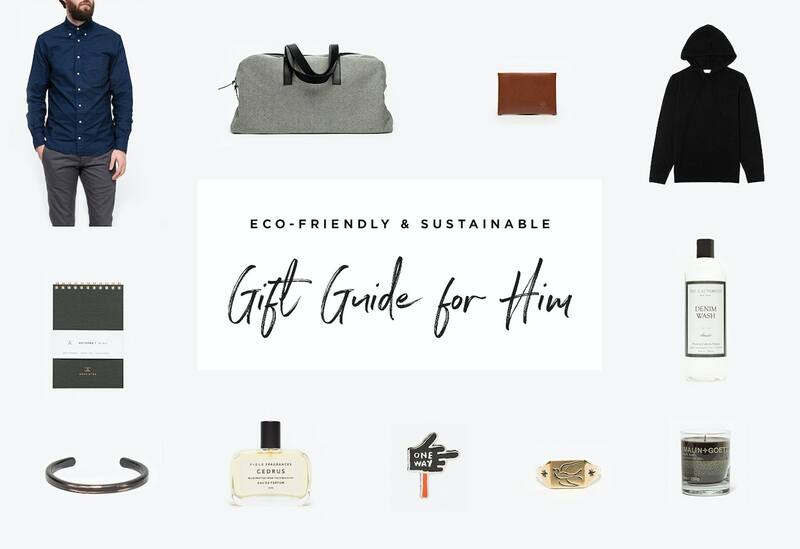 A curated selection of gifts for your dad, your brother, your friend, your significant other or your role model.